MUMBAI: King of Pop Mika Singh recently goofed up on Twitter while making an announcement. The excited singer was sharing news about his upcoming Sab TV show, India Ke Mast Kalandar, where he will be on the judge panel along with choreographer Geeta Kapoor. While mentioning Geeta in the post, the singer accidentally tagged Bollywood actress Geeta Basra. After a long break I’m coming back to rock on tv ..
All set to judge india ke mast kalandhar with the well known company @OptimystixMedia .. Besides, Geeta Kapoor also shared a picture of the promotional episode for the show. India Ke Mast Kalandar is a platform to showcase unique talent and showcase some strange traits. 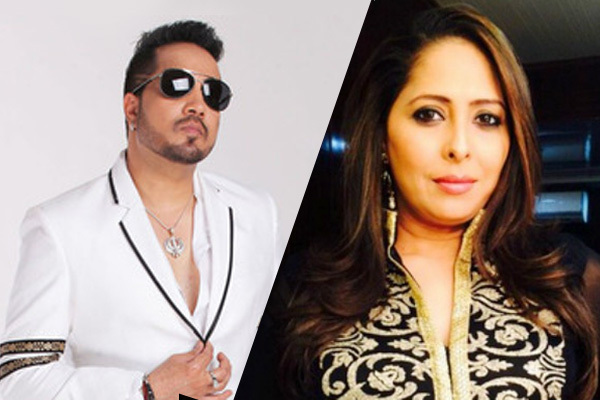 Mika Singh will be on his favourite channel Sab TV with Geeta Kapoor. This will make an interesting judging panel where a musician and a choreographer will come together for a new venture, hosted by Sumeet Raghavan. For more updates on the show, stay tuned to Radioandmusic.